The schedule is up, and it’s your last chance to grab a Summer training session with Team Fly Halo for 2015! 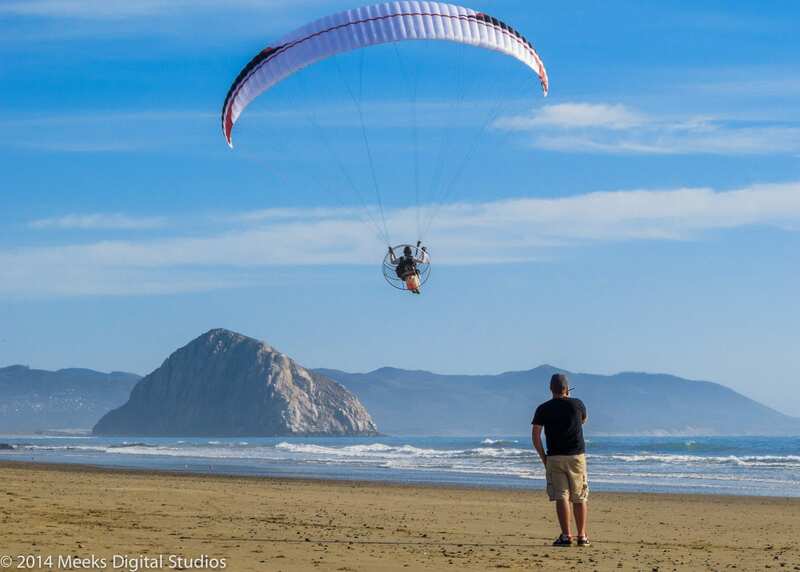 August 28th we’ll kick off with another ten-day session of drilling in the fundamentals, attitude, and knowledge that’ll make you successful for a lifetime of powered paragliding. We have dozens and dozens of success stories over the past three years of students who left our class with an above-average skill set and have been killing it ever since. What’s our secret? We know that aviation is a lifetime of learning, and we’re humble enough to stay open-minded about our approach. Training isn’t something you do once and “graduate” from for life. And we apply that to our own course by seeking out the best training and latest techniques for ourselves – so that we can apply our well-rounded skill set to our school. What you get is the best techniques and practices learned from our background in paramotoring, free flying, cross country, aerobatics, speed flying, and even general aviation knowledge. But it doesn’t stop with your initial training. All Team members in good standing have the option to return to scheduled classes to get current, learn new skills, or just come out and meet new flying friends. We offer tandem and instructor training for our veterans, while giving them an opportunity to work with new Team members to get practical experience teaching. We arrange advanced maneuvers and emergency training through our partners for intermediate pilots too. We also offer advanced PPG mountain / high altitude / cross country courses for our students. As well as offering free-flight transition courses in Utah and will be offering guided Paragliding tours in Mexico beginning Winter of 2016! If you’re not able to make this course – don’t sweat it! We’re going to be a bit preoccupied with the Icarus Trophy 2015 through the Fall, but will pick up our training schedule with sessions in late November and late January. 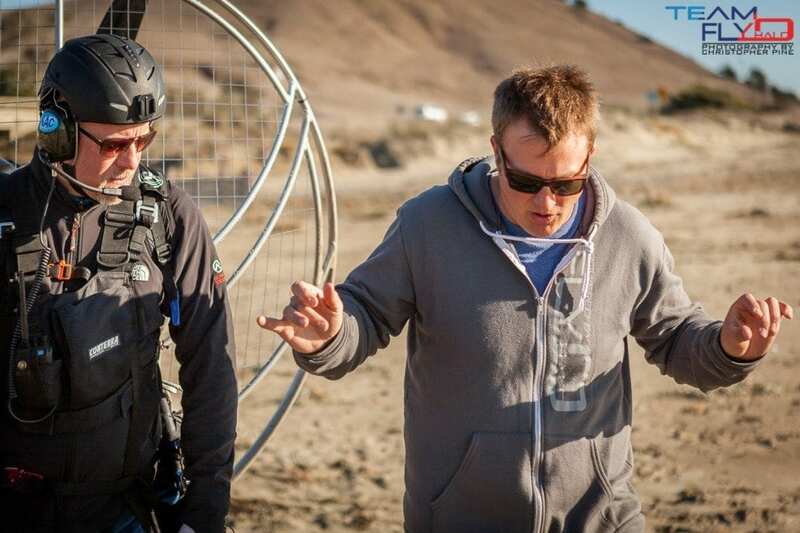 The “Team” in Team Fly Halo refers to the way we conduct our biz. When you join Team Fy Halo, you’re part of a community that perpetuates better, safer flying and a more enjoyable experience. We want you to grow with us, and it starts with making sure everyone is a good fit for our team – driven, intelligent, and understands the value in above-average instruction and equipment. If that sounds like you, drop us a note at [email protected] or call us at 855-FLY-HALO today and say hello!